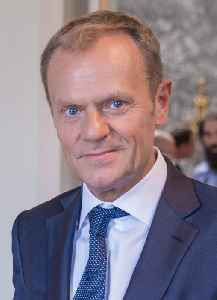 Donald Franciszek Tusk is a Polish politician who has been the President of the European Council since 2014. 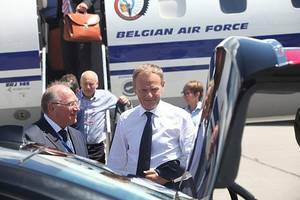 He served as Prime Minister of Poland from 2007 to 2014 and was a co-founder and chairman of the Civic Platform political party. 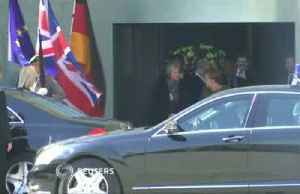 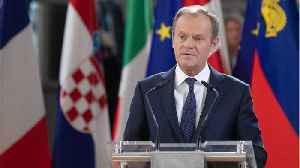 The president of the European Council has warned opponents of Brexit not to "give in to fatalism" and accept Britain's departure from the European Union. 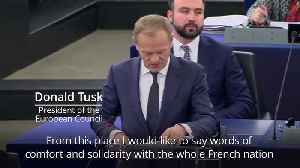 Speaking in the European Parliament on Tuesday..
STRASBOURG (Reuters) - EU summit chair Donald Tusk on Tuesday called on Tuesday for the "dream" that Britain might give up on leaving the European Union not to be dismissed and urged politicians not to..
European Council president Donald Tusk says he stands in solidarity with France following the fire that engulfed the historic Notre Dame cathedral. 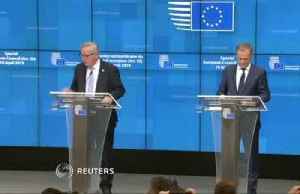 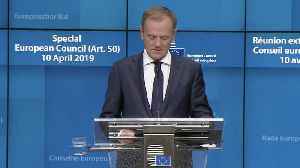 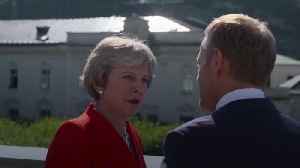 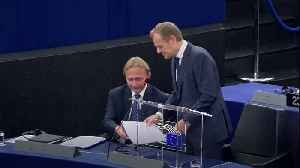 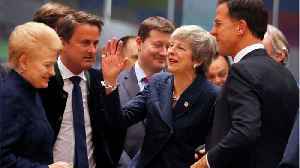 Addressing a news conference after eight hours of talks, European Council President Donald Tusk says the 'course of action will be entirely in UK's hands' and called on Britain not to 'waste this.. 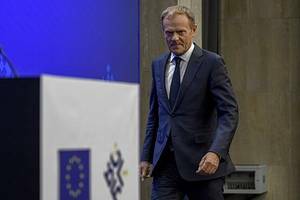 According to Reuters, European Council President Donald Tusk proposed a year-long delay to Brexit. 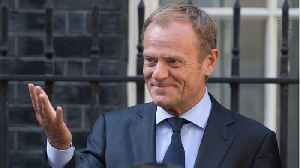 Tusk offered to delay the United Kingdom's Article 50 withdrawal notice by a year with an option to.. 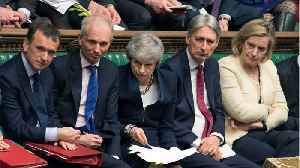 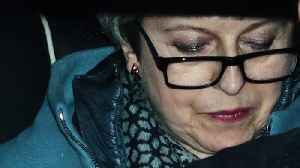 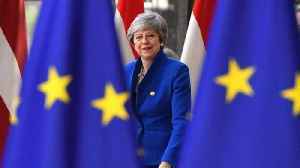 According to Reuters, a spokesman for Prime Minister Theresa May said on Thursday that the British government has not taken the required steps to hold votes on different Brexit options in parliament on..
​The House of Commons rejected four motions for leaving the EU, including a no-deal exit and ​a second Brexit referendum. 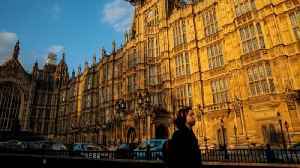 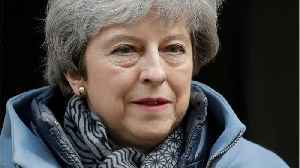 Parliament is scheduled to hold a second round of votes on alternatives to Prime Minister Theresa May's divorce plan from the European Union. 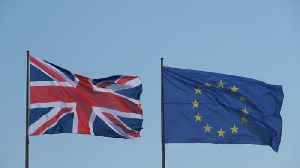 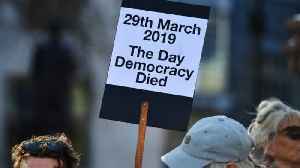 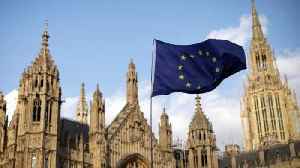 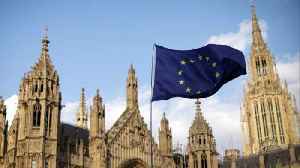 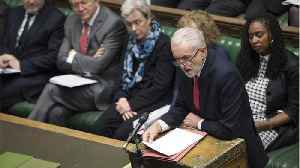 On Friday, they voted 344 to 286 against May's draft proposal to leave the European Union. 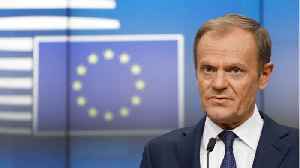 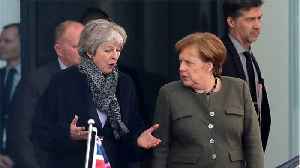 According to Reuters, European Union leaders will meet on April 10 to discuss Britain’s departure from the bloc, summit chair Donald Tusk said after British lawmakers rejected a deal for a third time..
European Council President Donald Tusk has urged the European Parliament to be open to a long Brexit extension, and not to ignore the 'increasing majority' of British people who wanted to remain in the..
European Council president Donald Tusk has urged the European Parliament to "be open to a long extension, if the UK wishes to rethink its strategy".